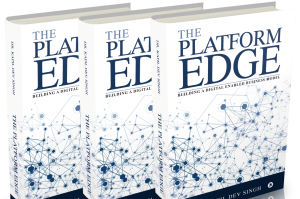 A lot has been talked about Platforms, but none is for the traditional enterprises. These enterprises, across industries, are facing huge onslaught of the new age digital startups. The need of the hour for them is to build a digital enabled business model, which can add capabilities for agility, efficiency and ever-readiness for the fleeting market opportunities. 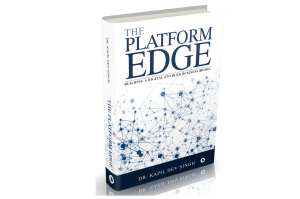 The book The Platform Edge- Building a Digital Enabled Business Model, by Dr. Kapil Dev Singh, is the first of its kind book to present a framework for the traditional businesses to become future ready.